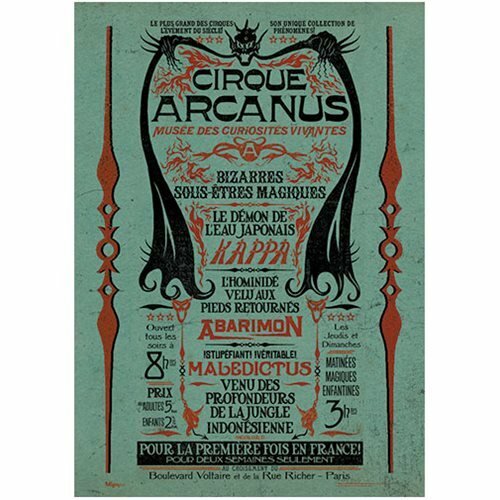 The world's most complete congress of human oddities, the Circus Arcanus! It's worth coming miles to see or at least show the MightyPrint wall art off at your house. 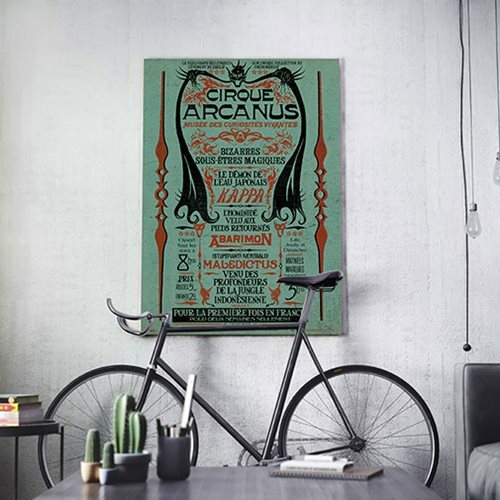 The Fantastic Beasts: The Crimes Of Grindelwald Circus Arcanus MightyPrint Wall Art Print will look great displayed in your home or office. Measures about 24-inches tall x 17-inches wide.